Firstly because I'm so used to looking at a little pot of liner I thought the bottle design was so cute. As it's liquid though I did have to make sure I wasn't my clumsy self so I wouldn't knock it over while it's open. I also had to make sure I put the lid back on top properly every time so it wouldn't dry out. When it comes to Seventeen packaging I love how minimal it is, although it's an affordable brand I feel they don't let themselves down with crazy colours and keep it looking professional and inviting. The brush is mega thin for a nice precise steady line. What I actually really like though is the bristles are all together and they don't start to separate when you touch your eyelid like some cheap brands have that I've tried. The brush itself is also quite study so it allows you to work with it but it's not moving all over the place letting you have the control of where it's going. It takes no time at all to dry and is very pigmented which I like. The reason I usually stick to gel liner is because my eyes will water at the tiniest little wind so normally liquid liners end up down my cheeks after 2 minutes of being outside. 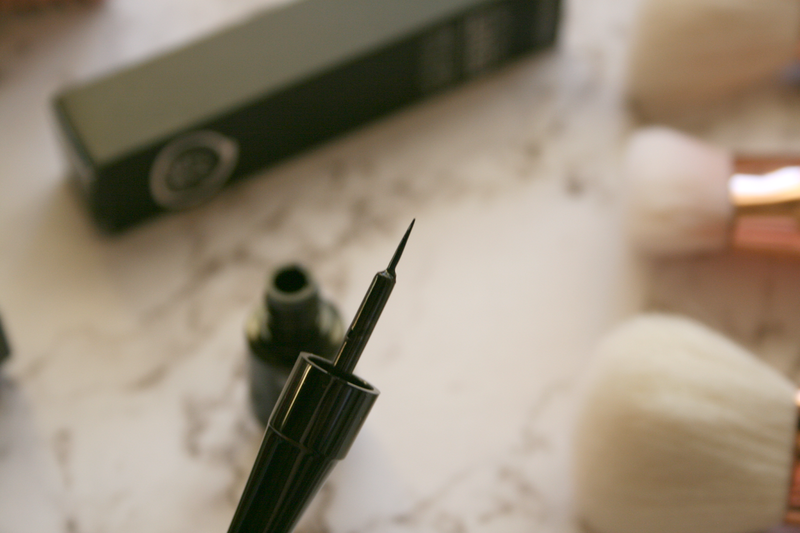 I will say though this liner did last a lot longer than other liquid liners. It has a wet look finish which made me panic sometimes as I thought it wasn't dry and I'd have a little freak out incase I had ruined my eye makeup. Although it did fade because of my mega watery eyes like I said it did a lot better than others I have tried. I would definitely wear this when I know I'm going to be indoors and won't be spending too much time outdoors as I do really like it. I did find however after a few hours wear that it would start to flake off. However for the small price tag of €5.49 I don't think I can complain. So yes I have finally found a liquid liner that works for me and doesn't leave me looking like a Panda. 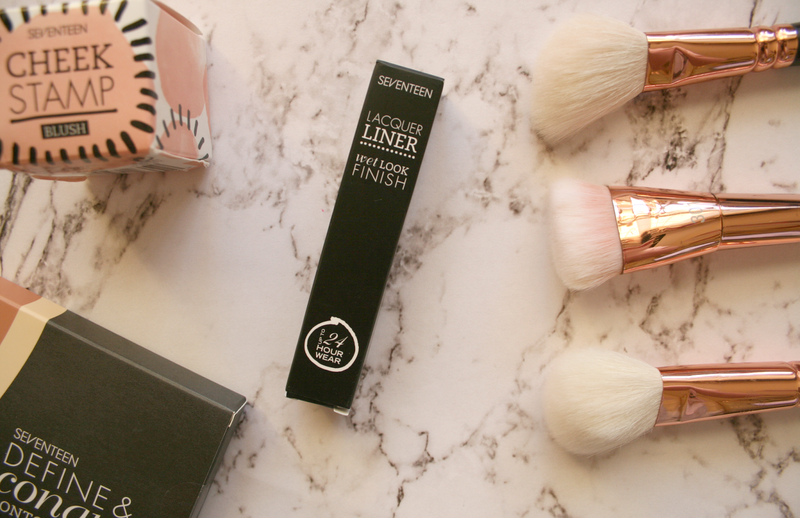 You can find the Seventeen Lacquer Liner in Boots for just €5.49, they also have a 3 for 2 on selected Seventeen cosmetics right now so why not grab a bargain! 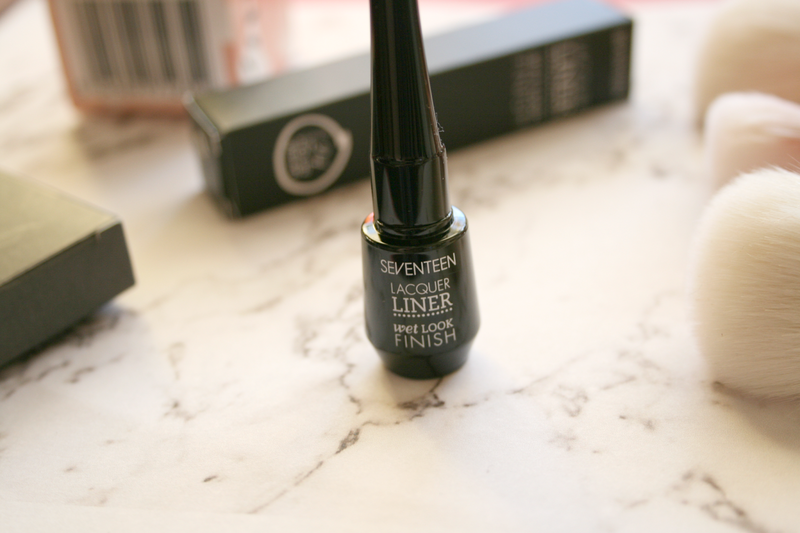 Have you tried the Seventeen Lacquer Liner? 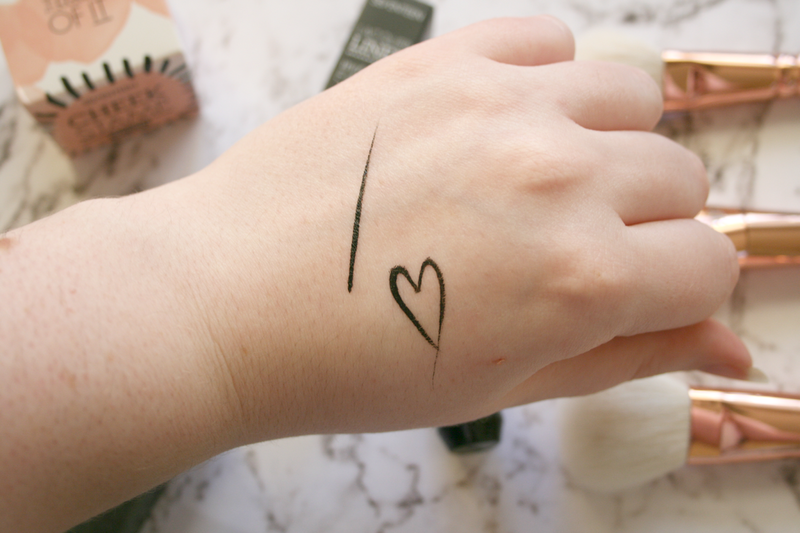 I don't normally care for liquid liners, but Seventeen is a great brand. May give it a go! I also usually stick with gel but this looks awesome. Think I might need to add it to my wish list. This sounds great for the price!